Bert began his practice in 1980. His primary role is the management of the firm and client relations with expertise in taxation and business consulting. He received his Masters of Science from the University of Houston and his law degree from the University of Texas at Austin. Bert is the Former President of the Board of Trustees at the San Pedro Playhouse, San Antonio’s oldest live theater. 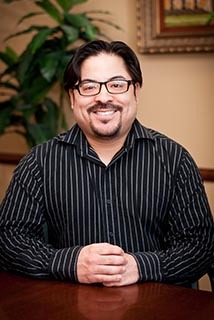 He is also the Former Excecutive Director at South Park Village, a low income housing complex in San Antonio, and a Member and Former Director for the Professional Association of Small Business Accountants. As Associate at The Gonzales Group, Frank Kuhn assists clients with Internal Revenue Service issues, tax strategies, and review of tax returns and financial statements. 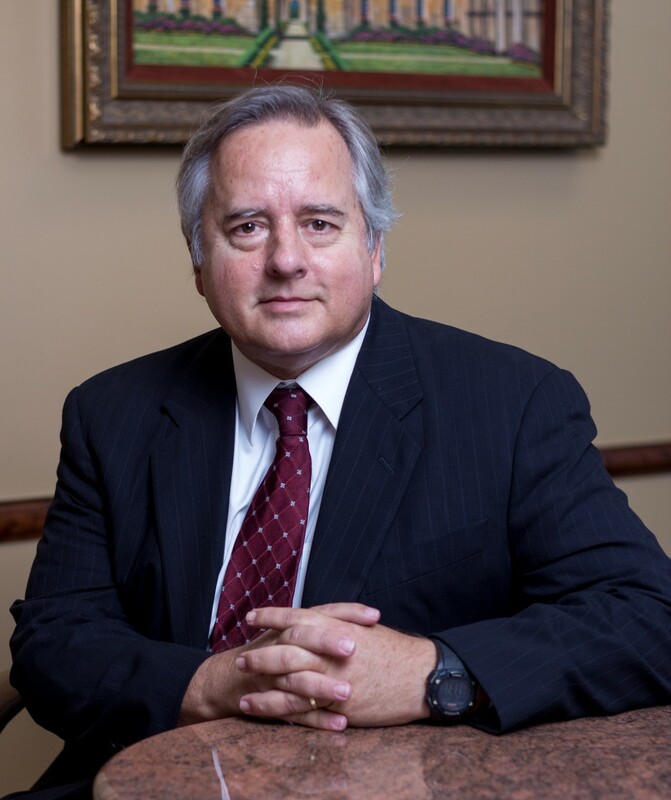 He is actively involved in business valuations, litigation support, business advisory services, and development of new clients. 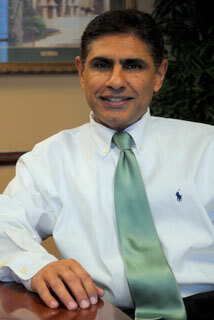 Frank has thirty years of experience working in industry, large public accounting firm, and individual practice. 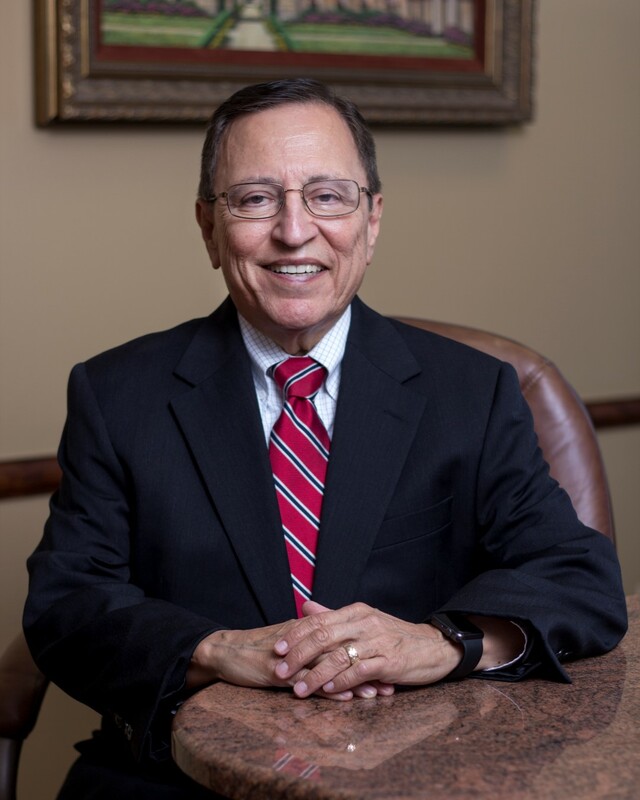 He received his BBA in Accounting from University of Texas at San Antonio and completed graduate business studies at St. Mary’s University. 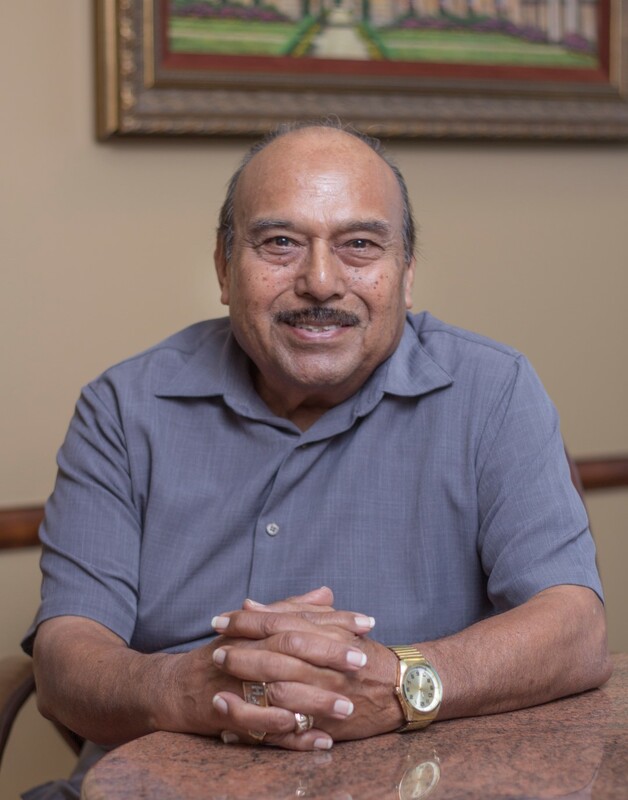 In his spare time, Frank enjoys spending time with his wife, 6 children, and 7 grandchildren. He enjoys all sports and is a black belt in Tae Kwondo. He is also an avid reader and loves music, art, and travel. 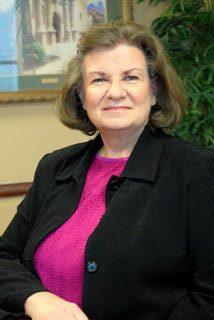 Pam is a CPA and joined The Gonzales Group in 2010 as a tax manager. She has experience in helping businesses with Quickbooks, financial statement preparation and tax planning and preparation. 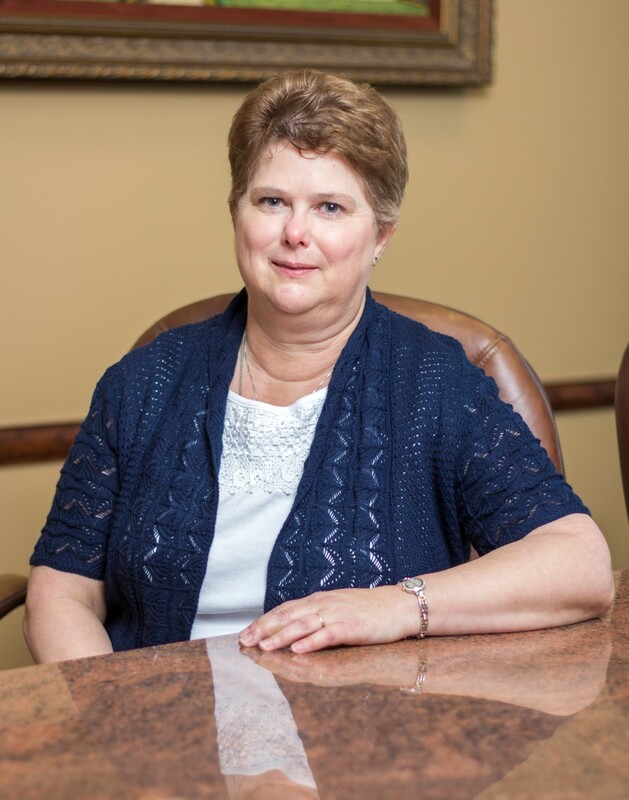 Pam has 31 years experience in the accounting field. She graduated from Stephen F. Austin State University with a BBA in Accounting. Pam enjoys spending her quiet time reading and her not-so-quiet time with her grandchildren. Taryn is an Accountant and has worked for The Gonzales Group since 2000. She has a Bachelor’s Degree in Accounting from The University of Texas at San Antonio. She has worked as a Payroll Administrator and now works as a bookkeeper in the Accounting and Tax Department. She is a Certified Public Accountant. Some things she enjoys doing are shopping, traveling, sunbathing and working out. She is a big fan of the San Antonio Spurs and loves sports. She plans to one day attend law school. 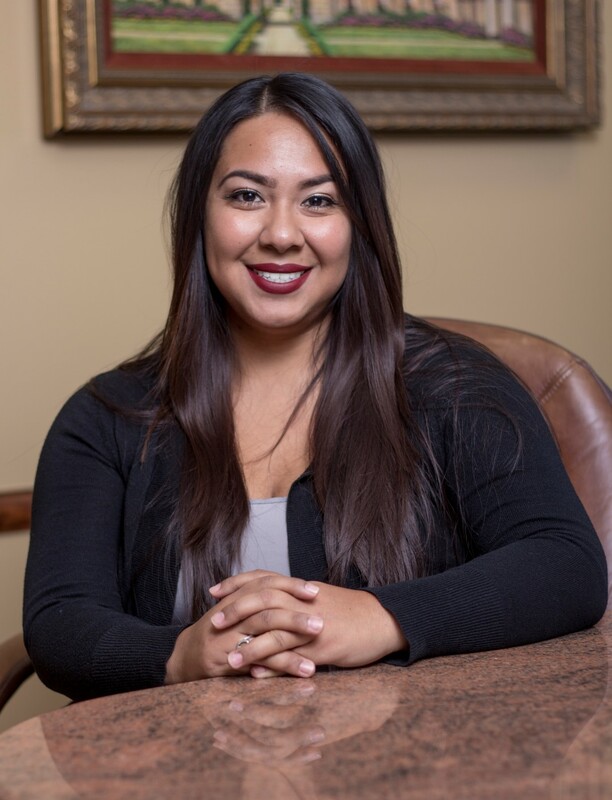 Rose Ann has worked with The Gonzales Group since the Spring of 2016 as the Office Receptionist. Rose Ann loves to spend most of her time outside work with her family. Always having cookouts, celebrating each other’s birthdays and holidays, babysitting, going on fishing trips, getting together to watch the spurs games, and doing any other outdoor actives such as playing volleyball, walking the trails, and she does the Head for the Cure 5K walk/run every year. 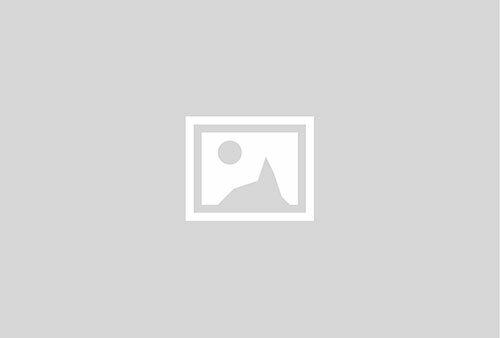 I am an inside marketer for the Gonzales Group. I enjoy coming to work every day and I enjoy the people I work with. I love to travel and have done my share. I went to 12 countries when I was in the military and since then I have gone to 28 more when I worked for American Airlines. I play the guitar for relaxation, read and watch sports on TV. I have a loving wife who has tolerated me for almost 40 years. I’m a very lucky man. 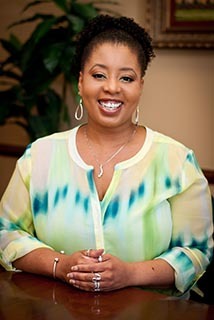 Rhonda Jacks joined The Gonzales Group in July 1997. Her responsibilities as Bookkeeping and Tax Manager include preparing and reviewing financial statements and tax returns. She also does some tax planning. Rhonda graduated from Wayland Baptist College in Plainview, TX, with a Bachelor’s degree in business. She was with a local CPA firm for 11 years before joining The Gonzales Group. Rhonda and her husband Ken have two sons, Kevin and Steven. Kevin, and his wife Holly, are the parents of Rhonda’s precious grandchildren, Audrey and Luke. Rhonda’s spare time is spent reading, sewing, and refinishing furniture. Vertulia began working for The Gonzales Group in the Inside Marketing Department in April 2013. Her technical skills allowed her to transition to the position of Payroll Administrator within six months. 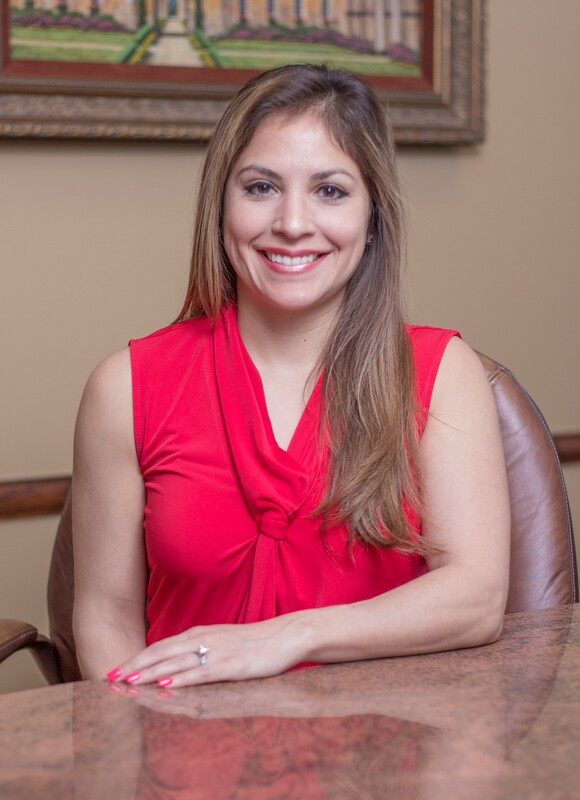 Prior to joining The Gonzales Group, Vertulia was a Customer Service Representative at USAA and has also operated an in-home daycare. When she is not working, Vertulia spends time with her husband Rico and two children, Malachi and Tatyana. She enjoys family activities such as watching movies, playing video games, sports and listening to music. Aziz Hashim joined the firm in February 2006. He is a bookkeeper and a bookkeeping supervisor. He does bookkeeping, payroll and some tax work. He worked previously for an accounting firm in Miami, Florida for 10 years. He attended Baker College and studied accounting. Aziz is married and has two children. He enjoys traveling by auto and visiting small-town America. Tiffany joined The Gonzales Group as a Bookkeeper in December 2013. Her main responsibility is to record and update client financial data that is gathered from source documents such as bank statements and check stubs. She also assists the marketing department with maintaining client contact, developing website content, and engaging clients through social media. Tiffany received her B.A. 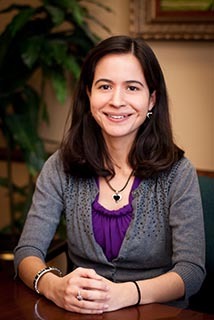 in Psychology from University of the Incarnate Word and previously worked as a Research Assistant. She enjoys movies, art, concerts, visiting museums, running and competing in races, and being outdoors. Jared began working at The Gonzales Group in January 2013. He currently handles multiple responsibilities within the firm. These include marketing, bookkeeping, and improving The Gonzales Group’s online presence through various social media channels. Jared has a Bachelor’s degree in Fine Arts from University of Texas at San Antonio. In his spare time, he enjoys drawing, watching movies, writing, and creating his own short films. 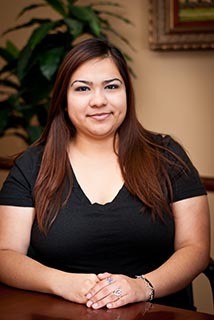 Gloria has worked with The Gonzales Group since January 2011 as the Office Manager. She provides general bookkeeping and office management for the firm. In the Fall of 2014, she will begin the RN program at San Antonio College. Married with two children, Gloria spends all her time outside of work with her family and their three dogs. She enjoys shopping, camping, playing sports, cooking, taking pictures, and any other outdoor activities.